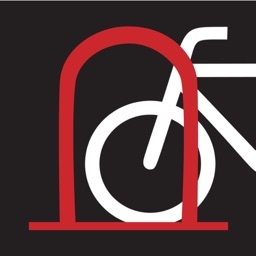 Never worry about where to park your bike again. 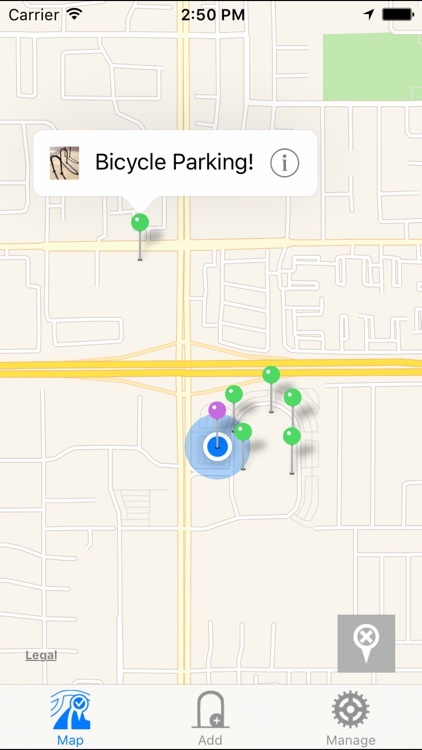 These apps helps bicyclists find a place to park and lock their bicycle simply by inputing a location. 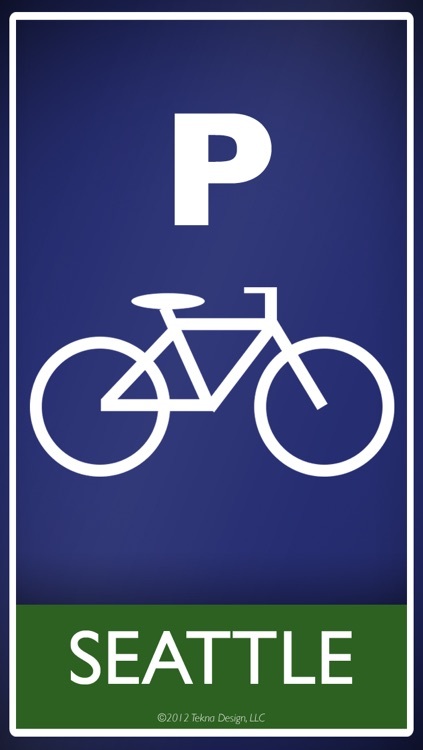 - Finding the nearest and suitable parking for your own car, bike, motorbike, etc. 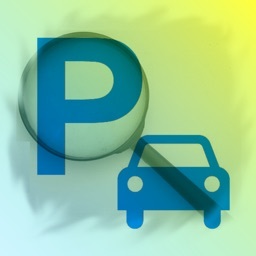 - Forgot the place where you have parked. 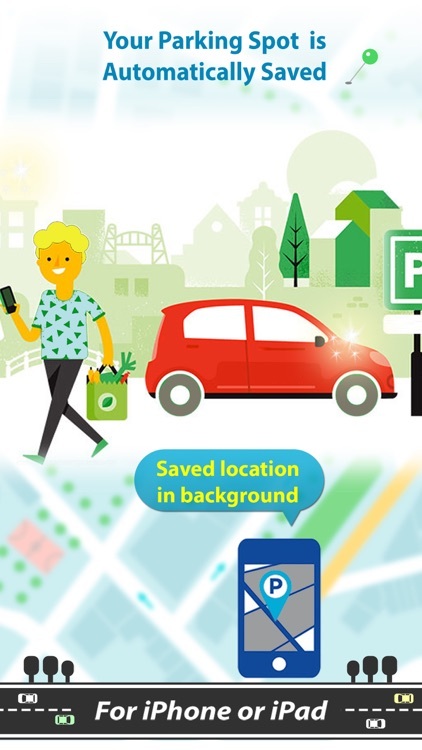 “Park Assistance” will solve perfectly all these problems. 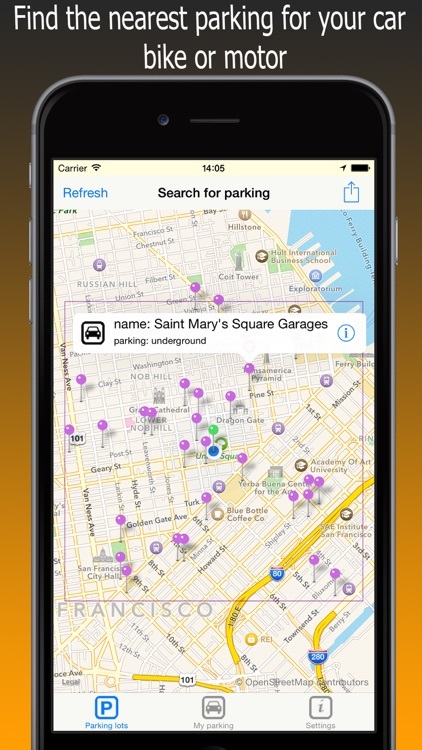 • Gives you information for all places for parking, which are around your location or around the place marked from you on the map. 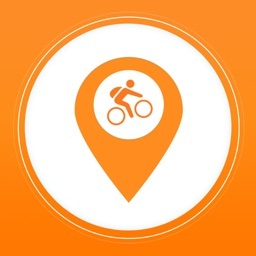 - Tap "Park Here" to mark where you park your bike. 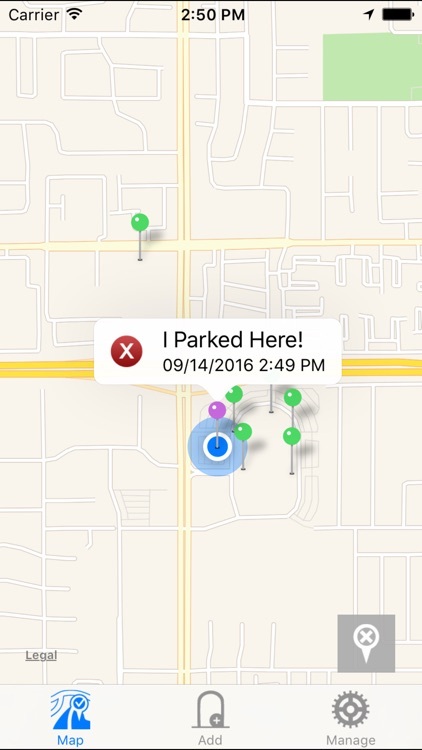 - Tap the button on the bottom right to toggle between your parking spot and your current location. 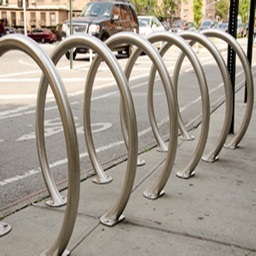 Have you often forgotten where you left your Bike? 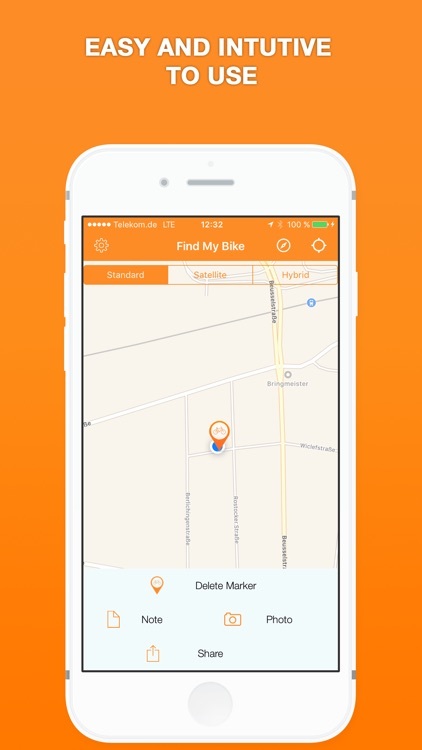 Then "Find My Bike" is the perfect app for you! 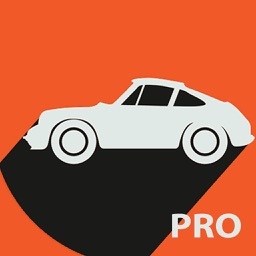 Find My Car PRO is a simple application that uses GPS location services to help you find your car or a parking nearby. 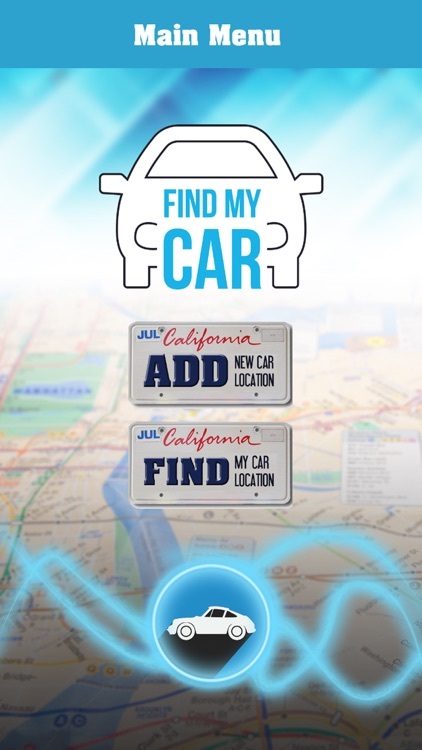 You will never forget where you have your car parked! Got your final destination? 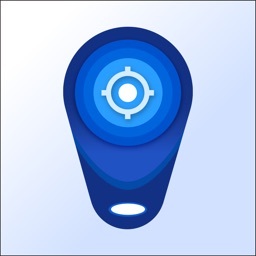 You only need to push the button and your current position got saved. 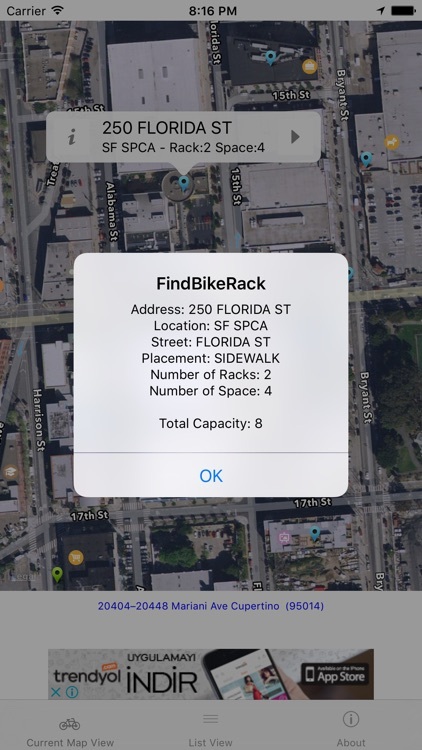 - Find A Bike Rack application receives your location information from GPS, and pin marks the bike racks closest to you on the map. 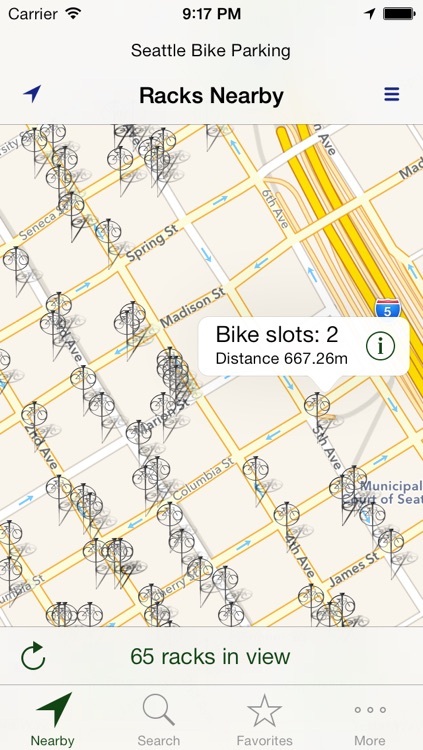 - When you change your location, the map will pin mark more bike rack locations. 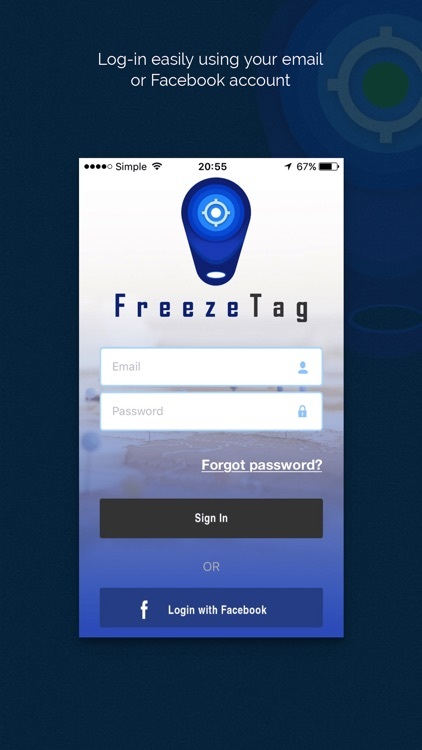 FreezeTag is a user-friendly solution to your most regular and mundane problem – finding where you parked your car, bicycle or motorcycle in a congested place. 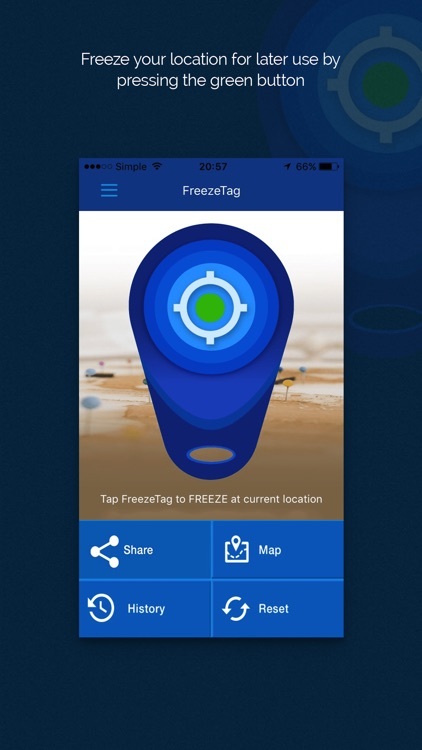 It also even helps you set group meet up points at carnivals and amusement parks etc. 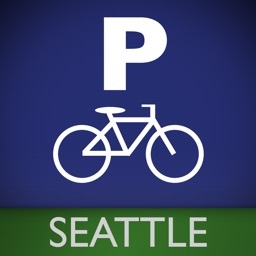 Seattle is a great place for riding your bike, but what about when you're stopping along the way, where can you park your bike? 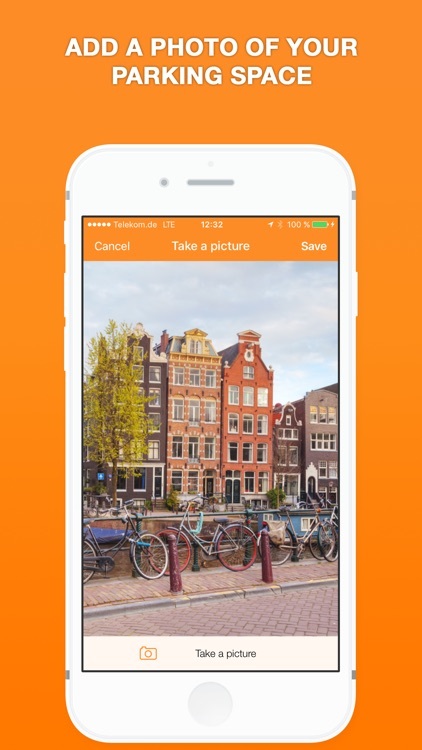 No more looking around for random posts to lock up! 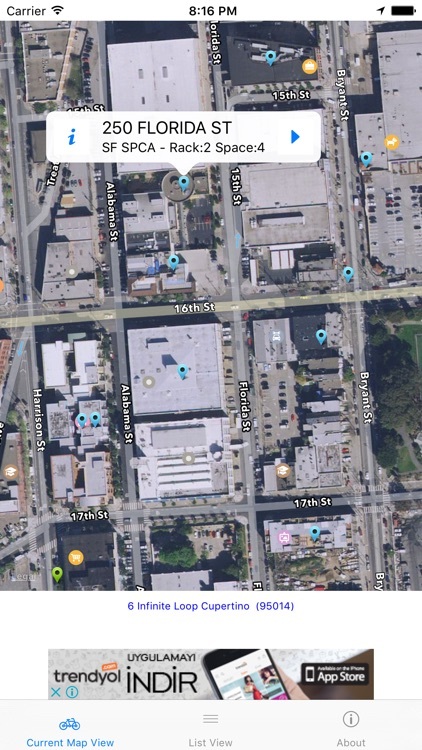 Did you know that SDOT has 2,230 parking spaces all around Seattle for you to use?